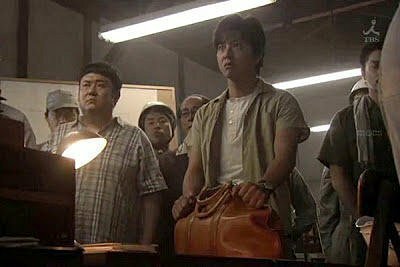 日劇《戀愛世代》©Fuji Television Network, inc. All rights reserved. 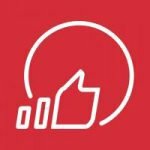 日劇《南極大陸》© 1995-2018, Tokyo Broadcasting System Television, Inc. All Rights Reserved. Yoshida & Co., Ltd, has been manufacturing bags with a commitment to “Japan Made” ever since its establishment in 1935. 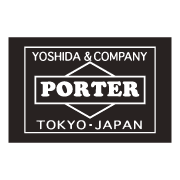 PORTER is the main brand of Yoshida & CO., Ltd, that is branded in 1962. 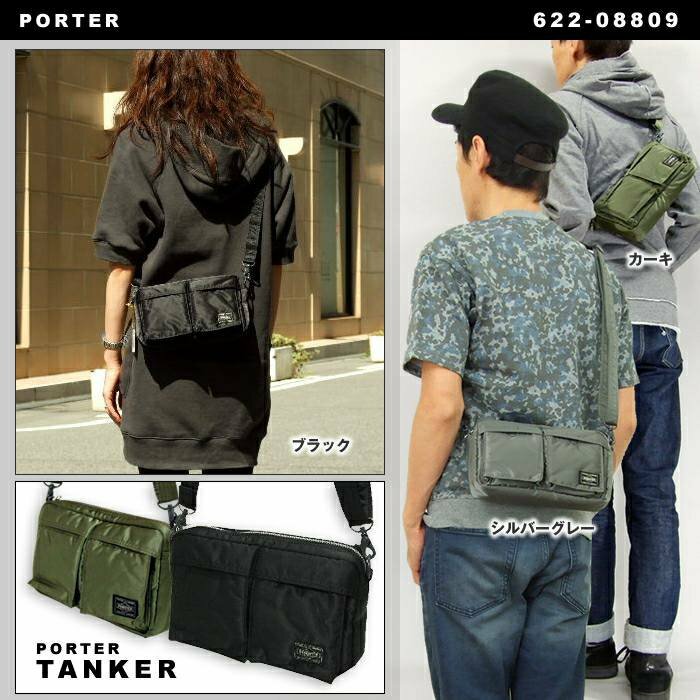 The company’s most well-known brand, PORTER, is popular for its high quality and modern design, and they often collaborates with other fashion brands to reach consumer’s desire. 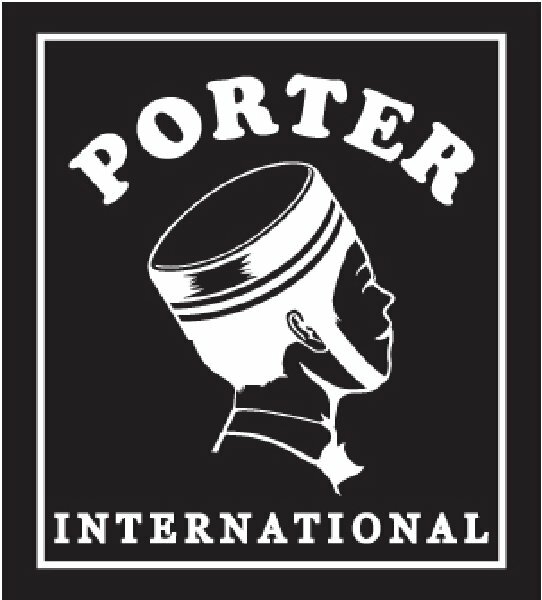 HEAD PORTER was established in July 1998. 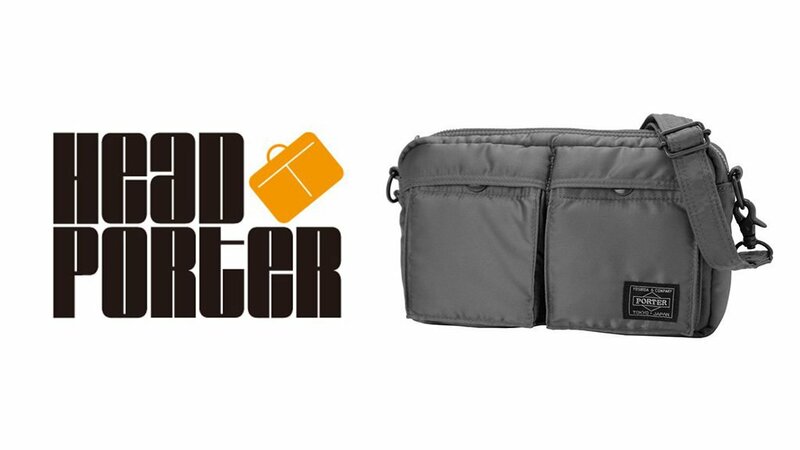 HEAD PORTER designs original quality products, manufactured by the acclaimed 「YOSHIDA KABAN」 (owner of the classic 「PORTER」 brand), and is celebrated for its history of outstanding products.